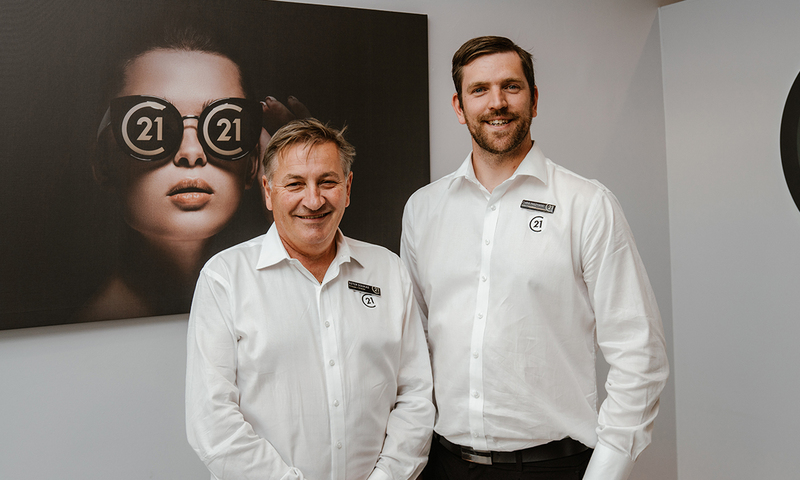 Century 21 City Inner North, located at Prospect, held an event this month to celebrate its relaunch following an extensive rebranding. 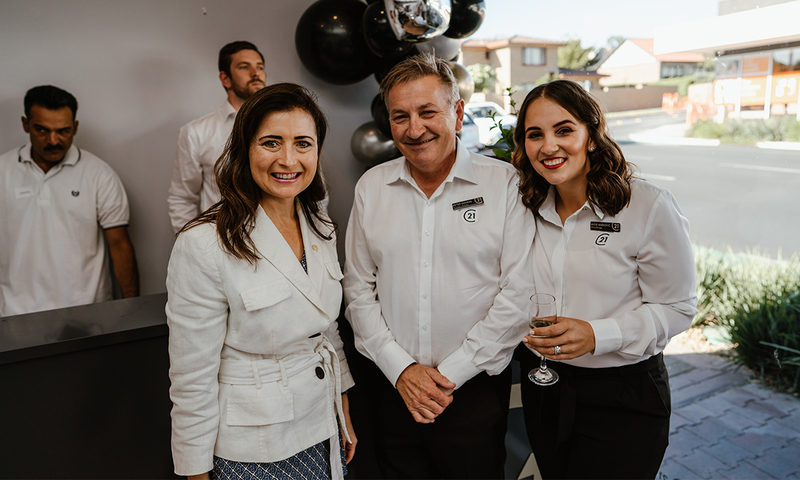 MP Rachel Sanderson, Peter Doukas and Angie Markovic. 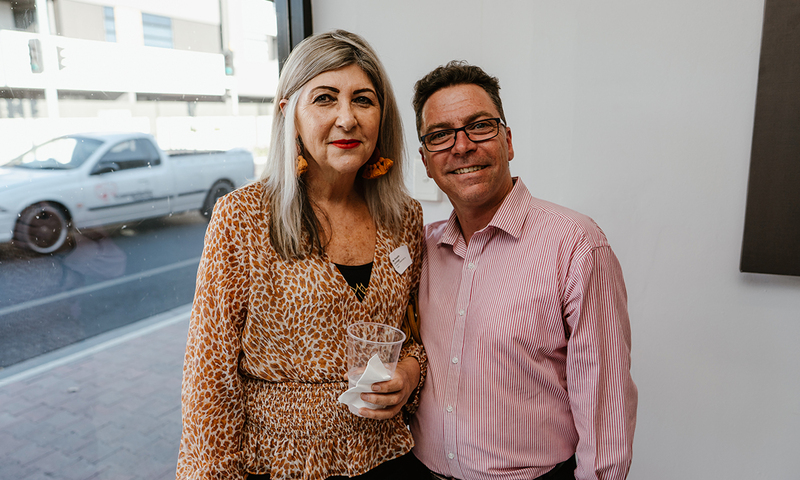 Rosalie Grickage and AJ Coleman. 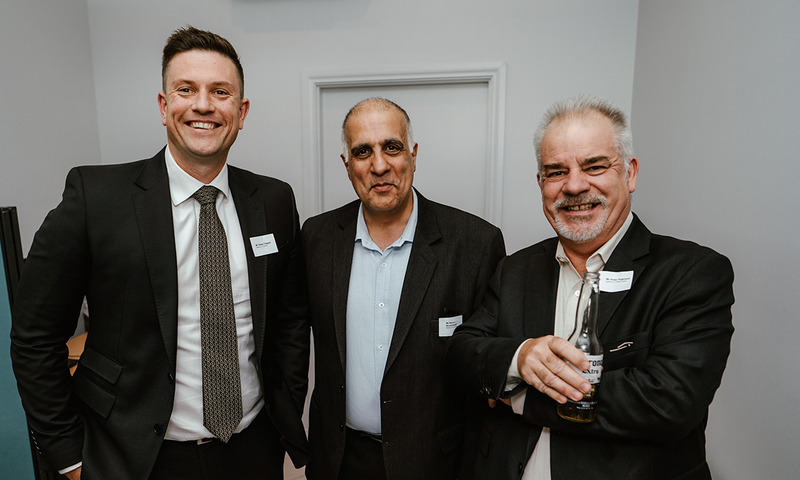 Adam Teague, Ramin Noushabadi and Peter Paterson. 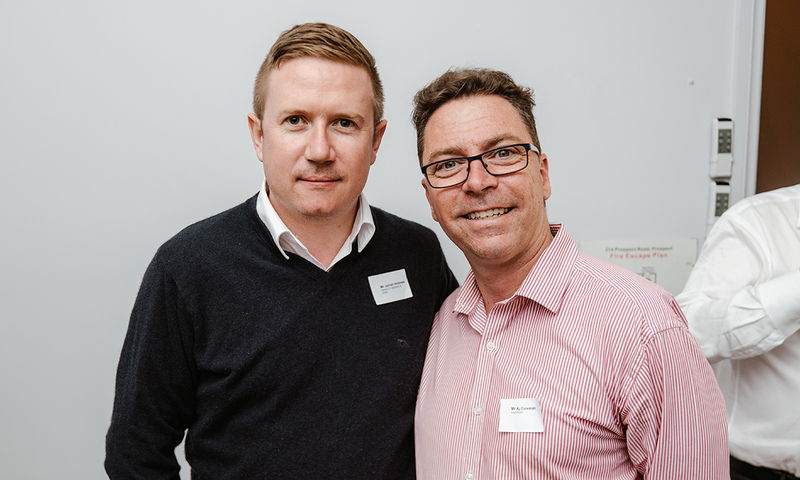 Peter Doukas and Chris Paszynski. Jarrah Holmes and AJ Coleman. 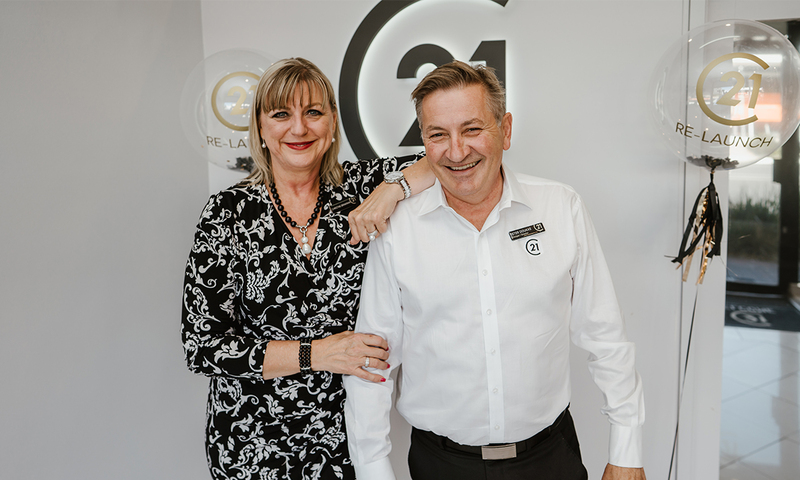 Christine Brinkman and Peter Doukas.